November 19, 2018 – Robinah wants to be known as a social, loving, and prayerful person! This semester she hopes to excel academically! Robinah grew up in a rural village, where fetching water and firewood were regular parts of her day. Often struggling to find food and school fees, Robinah learned resilience and hard work at a young age. 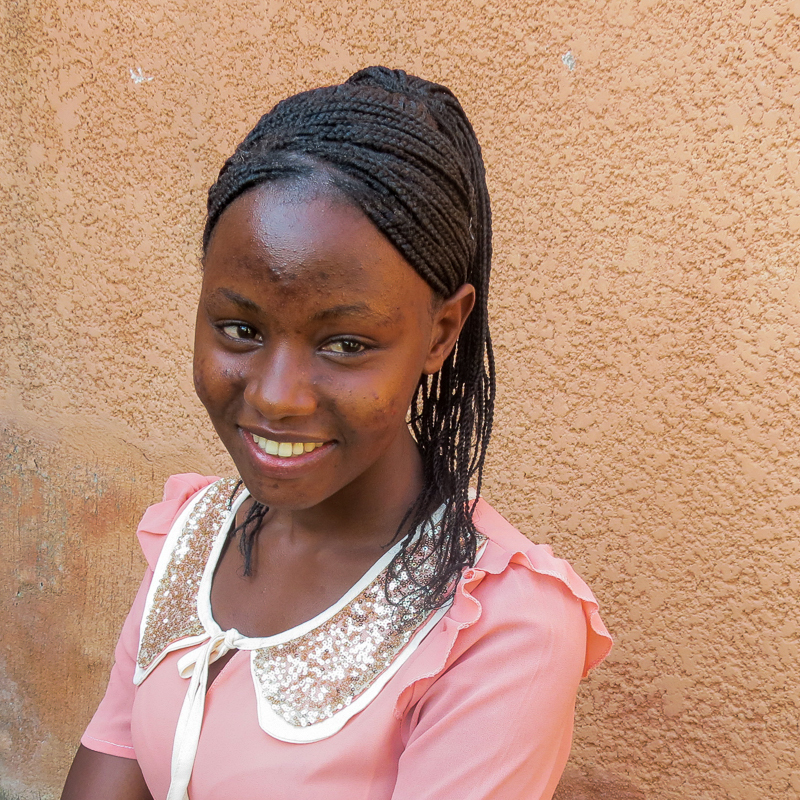 One day Robinah hopes to become an entrepreneur, creating job opportunities for her community. Through a university degree in finance, she knows she will gain the skills, experience, and network she will need to make this dream a reality. Robinah loves to sing! She is a member of her church’s worship team!